Odense! Hans Christian Andersen’s birthplace and Funen’s “capital city”. Here, you will find charming pedestrian streets, countless museums and activities, Odense Zoo, pleasant green spaces for recreation and relaxation, and much more. 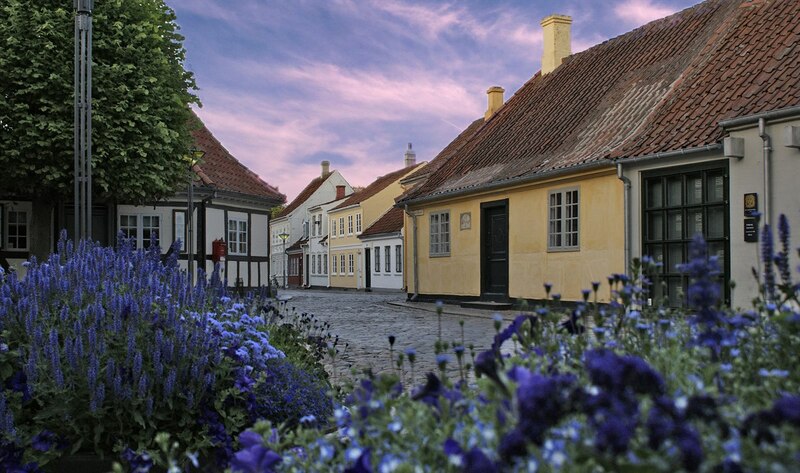 Odense is a fantastic city, where lots of memorable experiences await young and old alike. Also situated in the heart of Odense is one of Denmark’s most impressive hotels – First Hotel Grand. The hotel, which dates from 1897, exudes atmosphere, and its many historic features are impossible not to admire. The hotel’s central location makes it the perfect base from which to discover all the incredible experiences that Odense has to offer. Odense’s old quarter is home to the Hans Christian Andersen Museum. The museum, which focuses on the life and work of the writer, opened in 1908, making it one of the world’s oldest museums dedicated to a writer. Here you can journey back through time and learn about the events that shaped the life of this author of fairy tales and his many famous works. Next door to the museum, you will find The Tinderbox (Fyrtøjet), a children’s cultural centre, where Hans Christian Andersen’s fairy tales are brought to life through play, storytelling, theatrical productions and visual art. The entire centre is designed to inspire play and is packed with activities for children and their parents to enjoy. 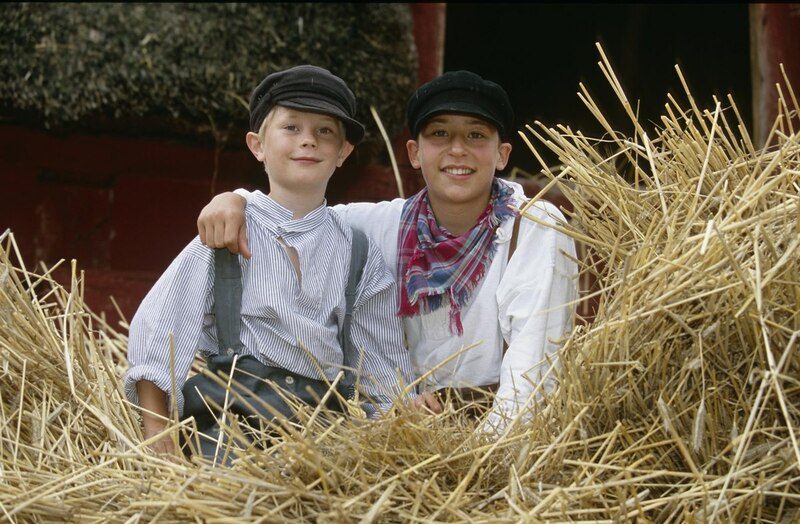 At Funen Village (Den Fynske Landsby) open-air museum, you and your family can discover how a Funen village might have looked back in the 1800s, when Hans Christian Andersen was alive. The museum comprises a number of houses and farm buildings, all of which originally stood in villages around Funen and its archipelago. The museum also organises theatrical performances and holds concerts on its open-air stage. 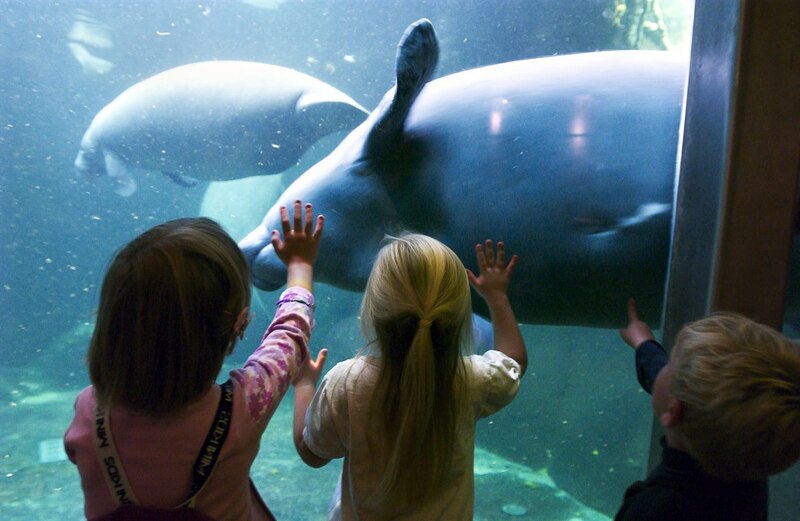 Odense Zoo is one of Europe’s best zoological gardens and offers the whole family a unique and fantastic experience. Odense Zoo is home to exotic animals from around the world; be mesmerised by the lions and Siberian tigers, watch chimpanzees swing high above your head, and follow the giraffes and zebras as they roam the savannah habitat. The Danish Railway Museum (Danmarks Jernbanemuseum) has 19 railway tracks filled with historic locomotives and carriages. 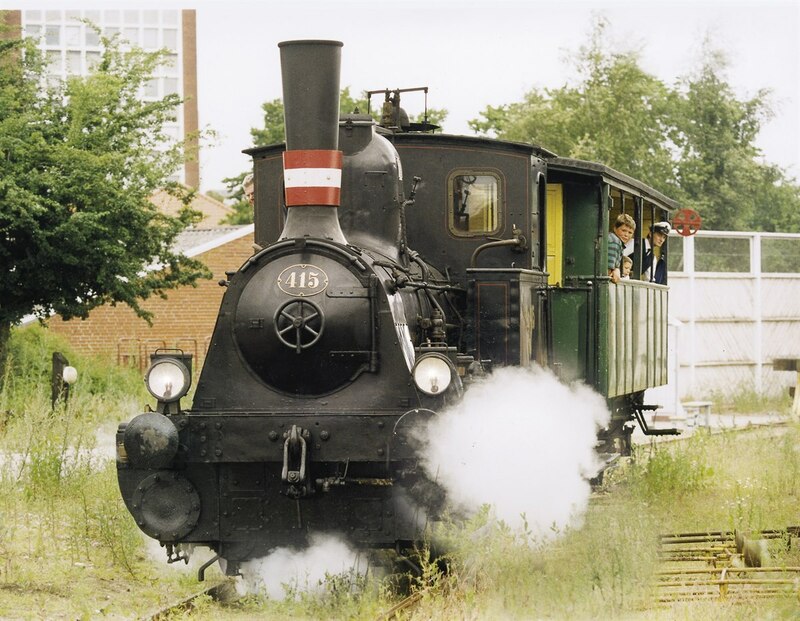 The museum is situated just behind the central train station Odense Banegård Center and enables young and old to explore the history of the Danish railways at close quarters. You can look around the royal carriages, discover how people in olden days travelled in first class, and see Denmark’s oldest preserved steam locomotive from 1868. Odense is something quite special and the city’s two pedestrian streets and other pleasant bystreets are home to a wealth of shops, selling pretty much anything you might want: new and vintage items, Danish and international designer labels, beauty products, furnishings and interior design accessories, etc. For the first two weekends in December, the charming old quarter, where the Hans Christian Andersen Museum is situated, is transformed into a large old-fashioned Christmas market. With market stalls, entertainment for the whole family, horse-drawn carriages and historic carousels, you can’t help but get into the Christmas spirit, while visiting the Hans Christian Andersen Christmas Market. In addition to entertainers, elves, organ grinders, stallholders and Christmas choirs, you will also see characters from Hans Christian Andersen’s fairy tales. Odense is in the centre of Funen, which is often called Denmark’s garden, and most of the local chefs like to make a point of using all the fresh local ingredients on offer. 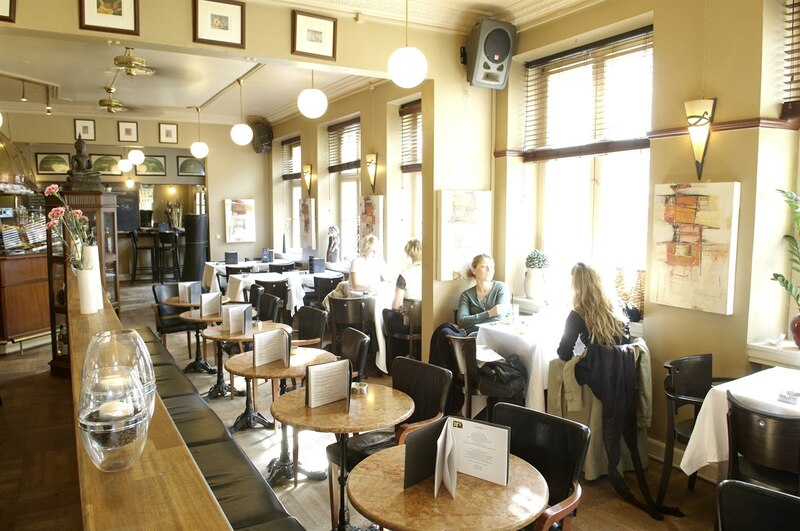 This city has it all: cosy restaurants, cafés and coffee bars, sandwich shops and a soup bar. Odense caters for all tastes and budgets, whether you are looking for traditional Danish food, cuisine from around the world, a good bistro or a gourmet restaurant. At the venerable and illustrious First Hotel Grand in the centre of Odense, you will find Brasserie Grand, where delicious bistro food of the highest order and interesting wines and beers are served in exclusive surroundings. 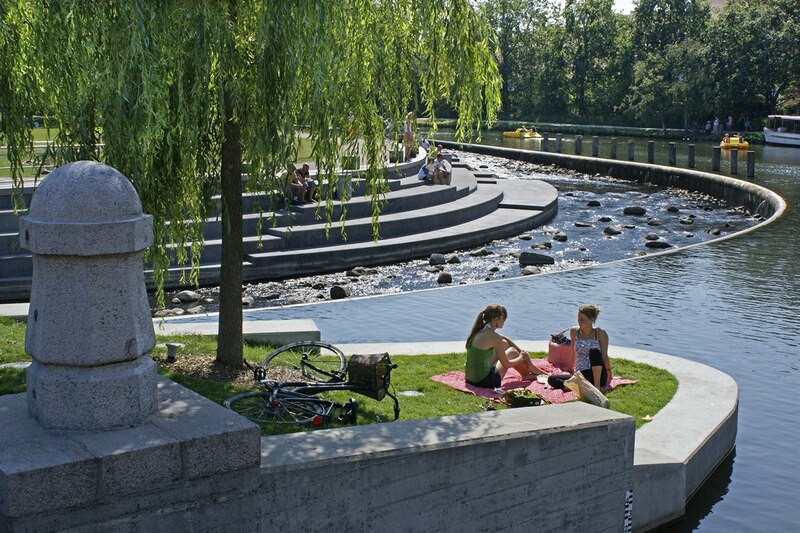 Odense has plenty of green oases where you can kick back and relax. You can enjoy a quiet cup of coffee in the park at Munke Mose and Kongens Have, or you can go on an idyllic cruise along Odense River with Odense Aafart or, if you prefer, get out on the river in a pedalo. When you stay at First Hotel Grand, you stay in the heart of Odense, close to all its attractions, the best restaurants and everything else that fantastic Odense has to offer.